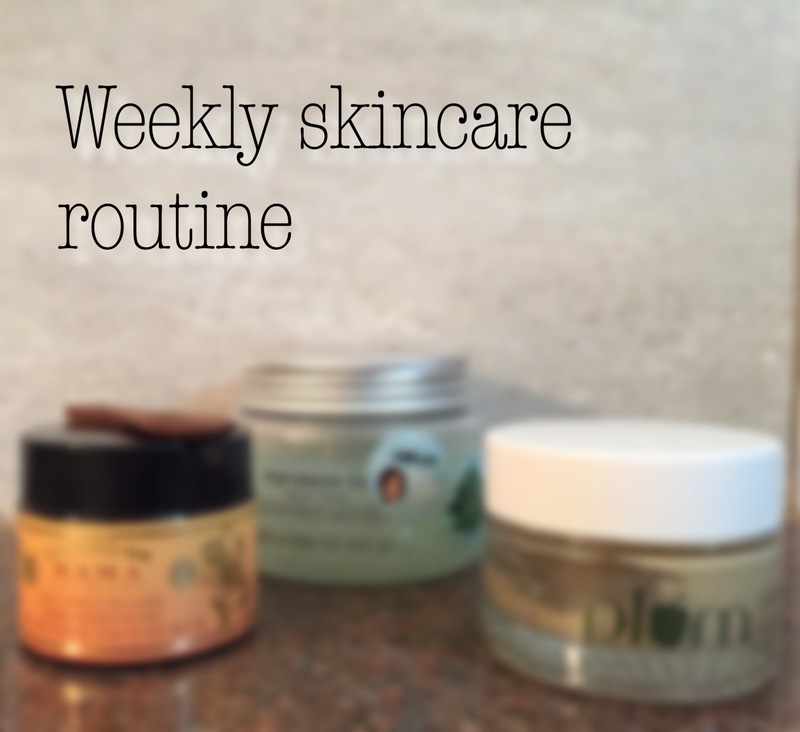 Weekly Skincare Routine! My list of Dos and WillDos! It just struck me like literally a minute ago that I have never done a weekly skincare routine post so here I am starting my rambling about what I do on a weekly basis to take care of my skin! Now first things first, I got to get one thing straight! I’m a very lazy person! Waking up 1.5 hours before getting out of bed type of lazy! So my routine is pretty basic and bareminimal and only if you are a lazy person, a routine this simple will appeal to you! Exfoliating helps my skin so much! I do this for the face and body once a week. Exfoliation not only removes dead skin cells but it also cleans the pores and leaves you feeling squeaky clean! 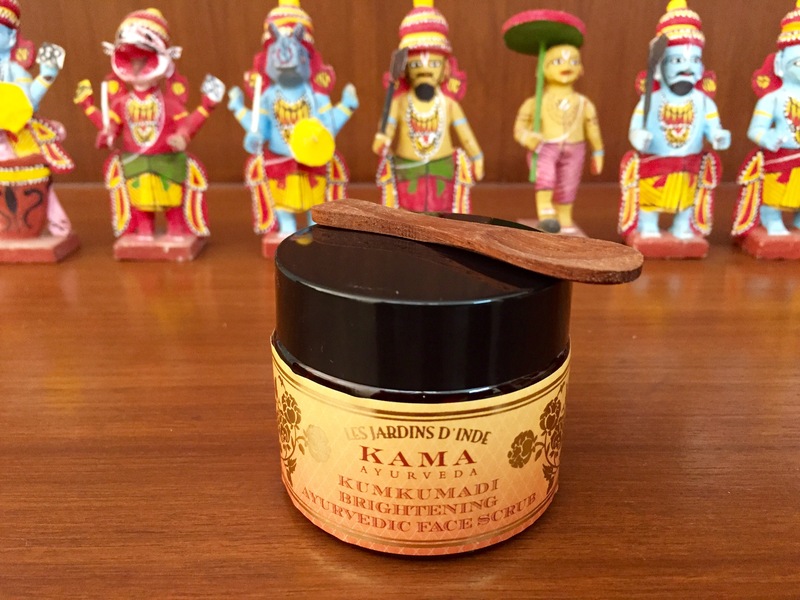 Though I have oily skin on my face I don’t like my face feeling dry after exfoliation and so I use the Kama Ayurveda Brightening Ayurvedic Face Scrub. This is gentle on the face but does the job pretty damn well! Ensure you use exfoliant which suit your skin type! You’ll know when the scrub isn’t your type if it leaves you feeling raw and red! Also, there are a tonne of DIYable scrubs in the Internet using white or brown sugar and products like honey, essential oils etc which do the job just as well! So if you aren’t sure about store bought scrubs DIY away and pamper your skin! A face pack is literally like having a mini spa-facial at home! Face masks are an absolute must for everyone because when rightly used they help keep the face hydrated, reduce the size of pores and remove excess oil in the face.It is unfortunately an expensive process of trial and error until you find a face mask that suits your skin type! While there are many face masks in town and I have tried a handful myself I have finally zeroed in on the one which best suits my skin! 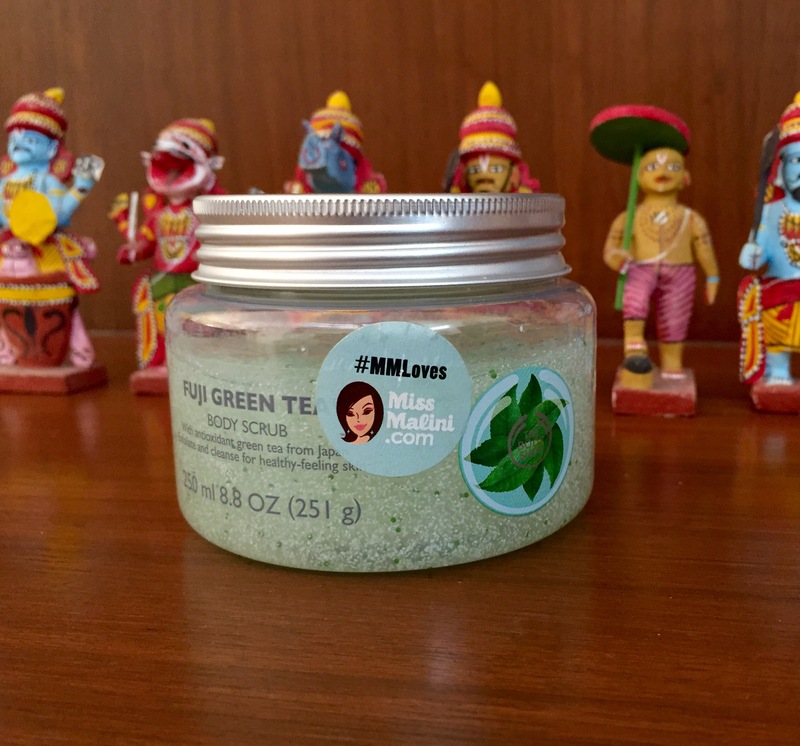 It is the Plum Goodness Green Tea face mask. It’s such a pity I decided to do this post when my face pack was almost over! That explains the half empty plum jar! This is the two step skin care ritual I try to regularly follow for decent maintenance of my skin! That’s all from me folks! 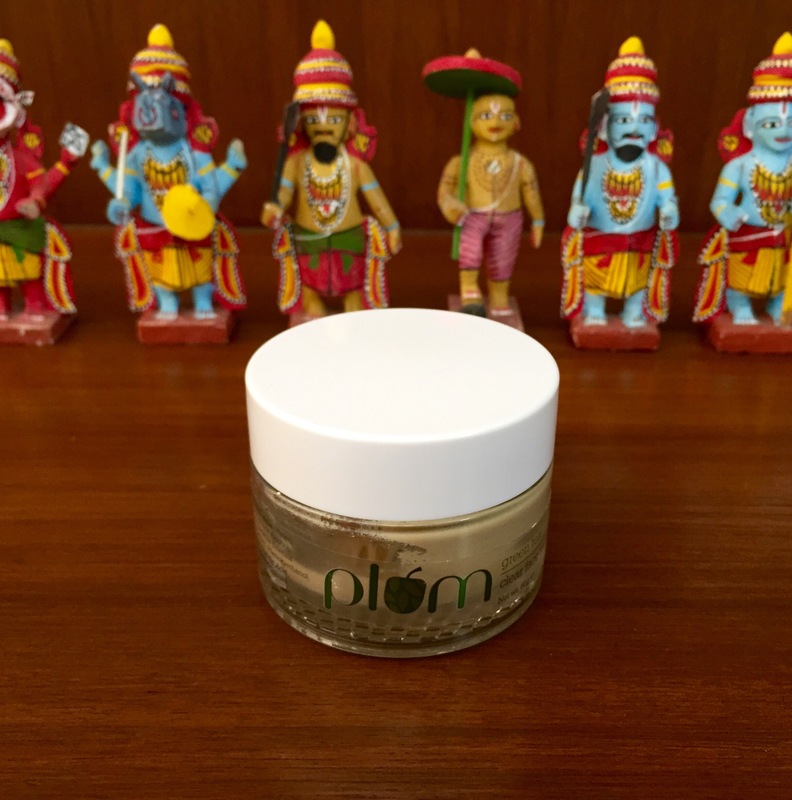 Hope you enjoyed this post and have decided to have a weekly skin care routine for yourself too! If a lazy person like me can stick to it, you too can! !